Instead of hospitals expecting and taking unlimited funds, make them earn bonuses above their base funding, based upon their performance. Implement key targets they must achieve for financial rewards using a star rating system, i.e. more targets reached, more stars, more rewards. Any hospital attaining 3 stars in all key targets could be awarded $1 million extra for example. Those at the other end, attaining zero stars, can expect more stick than carrot. Then publicly list each hospital’s performance in national comparison tables. This would create another incentive for hospitals to shape up for no hospital wants the wooden spoon and no patient wants to be admitted to a dodgy hospital. As for the federal government “My Hospitals” website? The Feds need to get real. Don’t they know hospitals lie and fudge their figures? 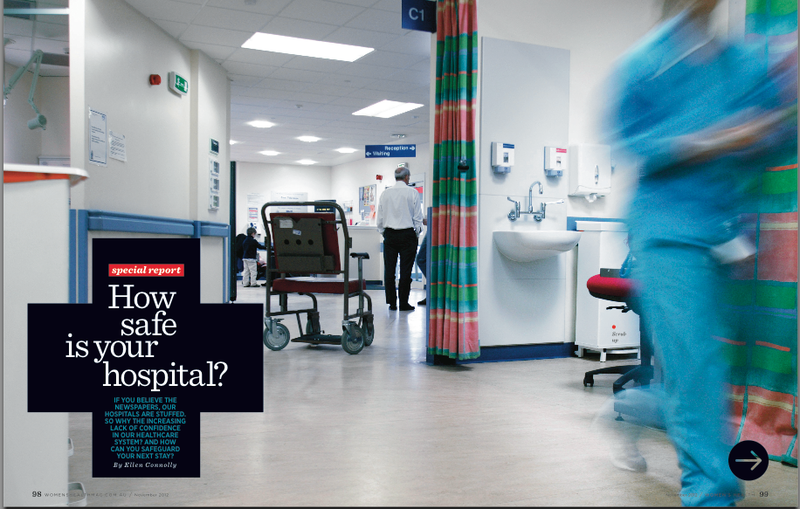 When all hospitals start performing, the bar can be raised to make them meet more targets. The really well run hospitals will clear it. Under-performing hospitals will end up on their own critical list and their chief executives will be casualties in search of intensive care. Furthermore, hospitals should implement anonymous reporting forms for clinicians, staff, patients and family members. It’s an ideal low-cost monitoring system. It has the potential to save lives. It works in aviation, so why not in hospitals? 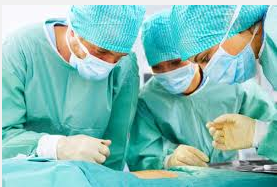 In addition, implement “black box systems” to hospital operation theatres. When patient safety is everyone’s priority, the trauma patients and bereaved families suffer in seeking the truth will reduce and so will the only option for recourse – litigation. Families should not have to suffer the drama and wasted effort of legal action and if medical practitioners told the truth they wouldn’t either. Hospitals and medicos facing mistakes head on saves trauma, time, resources and their reputations. Mistakes must be owned, acknowledged and shared with all hospitals to prevent repeating. People are dying unnecessarily because lessons are not learnt from the history of mistakes. But when are hard lessons ever going to be learnt? In 1963, the late civil-rights campaigner Martin Luther King Jr. said: “I have a dream”. Yes, so does MEAG. Implementing Coroners’ recommendations to prevent further deaths. 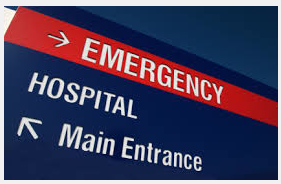 Disasters in hospitals demand radical rethinking NOW. We pay for our public health system with our taxes and government expects us to accept the shambles it sometimes delivers. Taxpayers are ripped off. Governments need a reminder that inherent in their social contract is humanitarian obligations of public health care. How’s this for infection control! Do health ministers have a use-by date? What is Senator Katy Gallagher hiding? 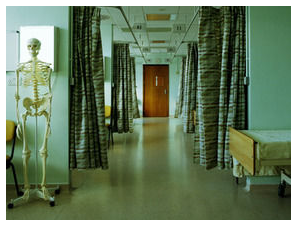 Do we need CCTV in hospitals? © Copyright 1996-2019 All rights reserved.